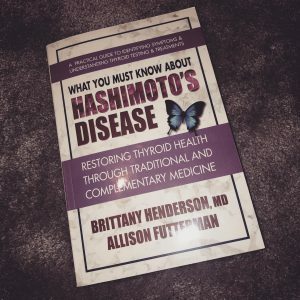 Dr. Henderson and thyroid patient Allison Futterman’s book, What You Must Know About Hashimoto’s Disease, is vastly different to other thyroid books I have read, in the way that it is extremely comprehensive and aligning with my own views of each thyroid patient being individual, therefore requiring an individual approach. During and after reading this book, I was jealous that Dr. Henderson wasn’t my doctor! 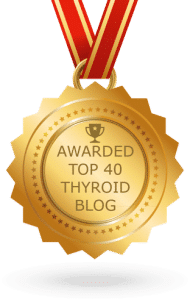 It is clear to see from the outset that she is a compassionate and open-minded medical professional, which we need more of as thyroid patients, and she blends mainstream and progressive medicine practises seamlessly, which I loved. 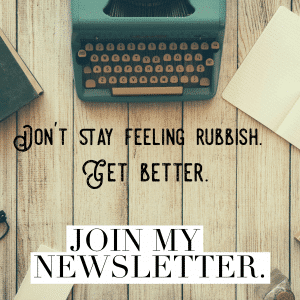 I don’t align myself with being a cheerleader for only conventional or only functional medicine – I believe that a blend of the two tends to work best – and it’s great to find a well-balanced book that practises this approach too. 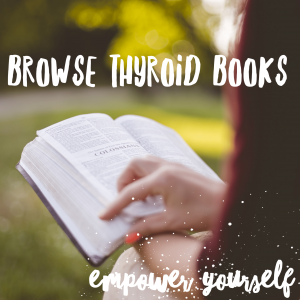 Dr. Henderson speaks in such a way that both medical professionals and thyroid patients themselves can benefit hugely from this book, supplying them with everything they ought to know, so that more people can live well with Hashimoto’s. Some of the passages are very scientifically written, which may take a few reads to digest for some, but for the most part it’s not a heavy read. Instead of promoting one treatment plan, Dr. Henderson upholds that there is no one-size-fits-all approach but instead a need to treat each person as the individual they truly are. I really value this as it’s a message I uphold and promote myself. 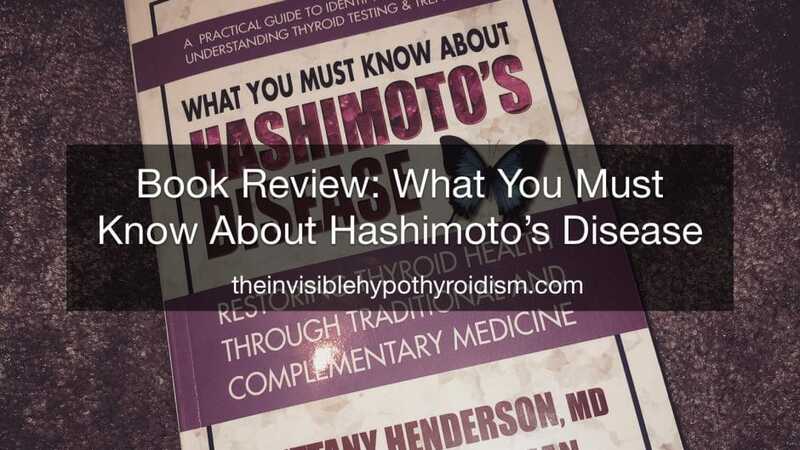 As opposed to other thyroid and health books, there isn’t one treatment plan she uses for all Hashimoto’s patients, but rather she is open and willing to adapt treatment to each person and their needs. 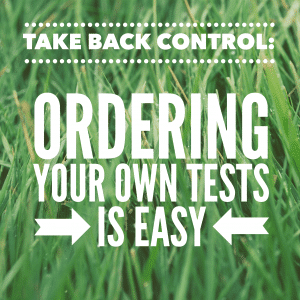 The book equips the reader with so much information that is crucial to their recovery with Hashimoto’s. 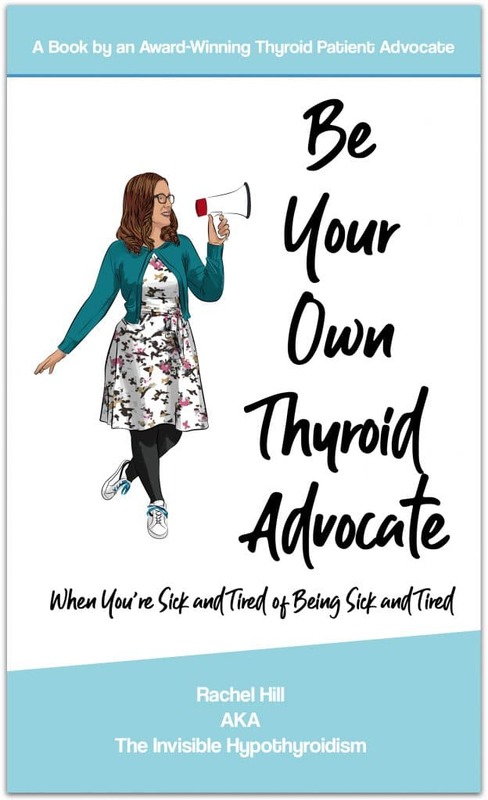 She also upholds the belief that each thyroid patient should embrace being their own health advocate and an active participant in their own care. 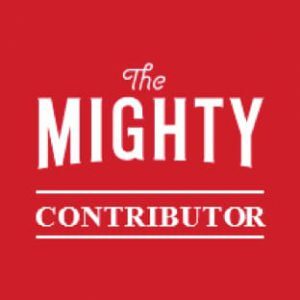 Allison, providing the voice and insight as a Hashimoto’s patient, reinforces that we are certainly not alone with thyroid disease and that many experience similar difficulties in diagnosis and management/treatment. It is down-to-earth and also crucially honest. They reinforce that, despite what you may read online, there is no magic cure for Hashimoto’s. They guide you to finding a medical professional with the right experience and qualifications and they remind us that not everything you read is gospel. 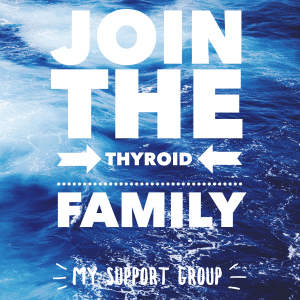 You can’t always assume that something that works for one thyroid patient will work for you too. I liked the addition of the ‘thyroid facts’ dotted throughout the chapters, giving non-essential yet very interesting historical facts and information. Again, it is a feature I haven’t come across in many other books. The book is split in to three parts. 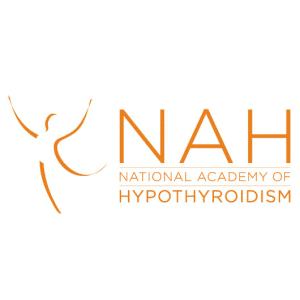 ‘Getting To Know Your Thyroid’ covers the thyroid basics and a good overview of thyroid disease and autoimmune disease. 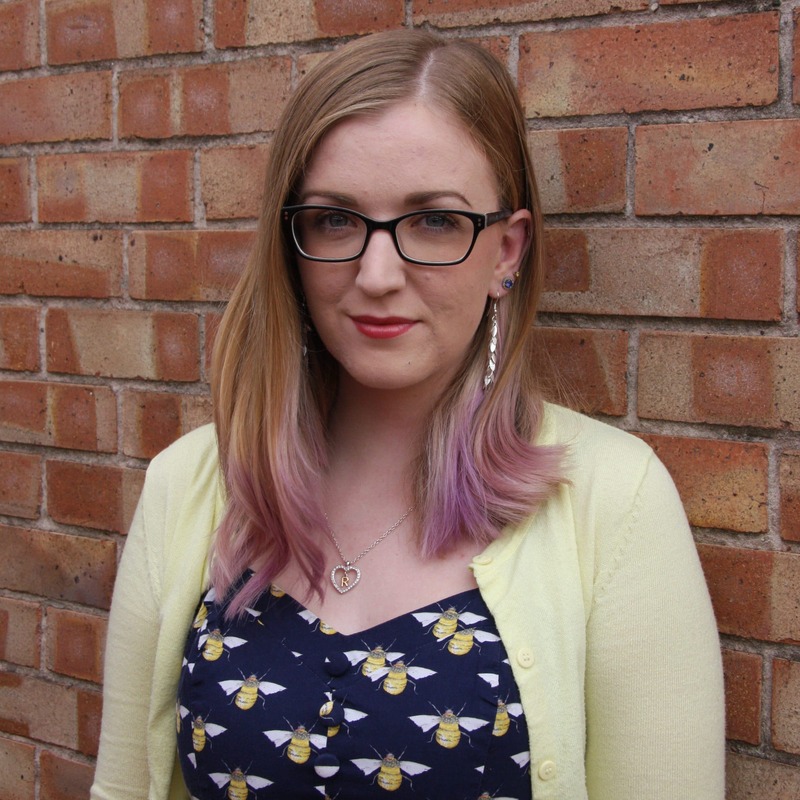 ‘Testing and Diagnosis’ discusses thyroid tests, what they mean and how to prepare for them. ‘Treatment and Management’ is probably my favourite section, looking at medication options, diet, supplements and moving forward. The final chapters are particularly uplifting and aim to leave you on a positive note. The chapter on flare ups, what they are and how to minimalise them, was especially novel, as it’s not a topic I’ve come across in a thyroid book before. It’s a very practical chapter. Overall, this book has become my new favourite. I can’t think of much that hasn’t been included and I love the combination of an experience thyroid doctor who has such a brilliant outlook, with an experienced patient. I also appreciate the grounded attitude and cross between mainstream and complimentary medicine, delivered very sensibly and maturely.